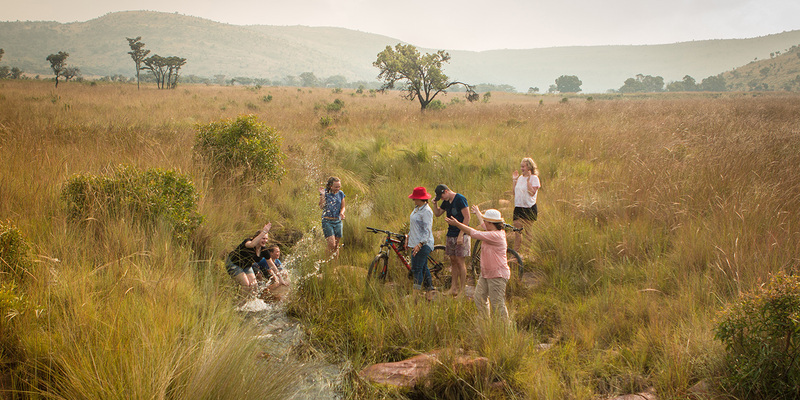 At Pitse Lodge we offer an array of adventures and fun-filled experiences, activities which will enable you to enjoy the best that Africa has to offer on a safari vacation. 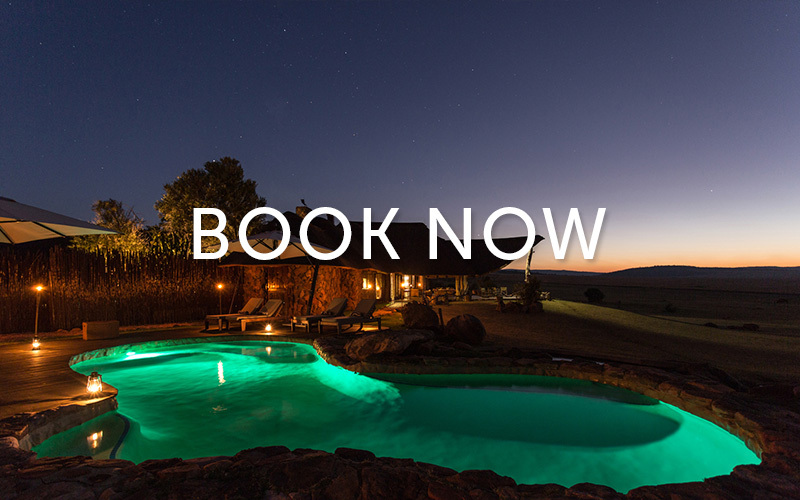 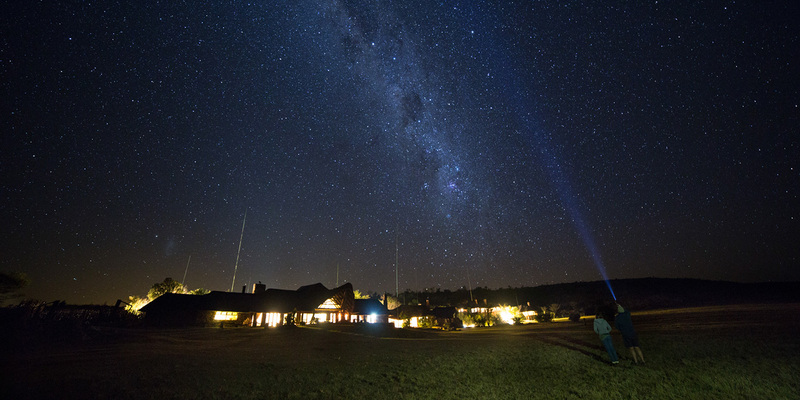 Pitse Lodge is situated in the Southern section of the renowned Welgevonden Private Game Reserve, a Big-Five Reserve spanning a staggering 34 850 hectares. 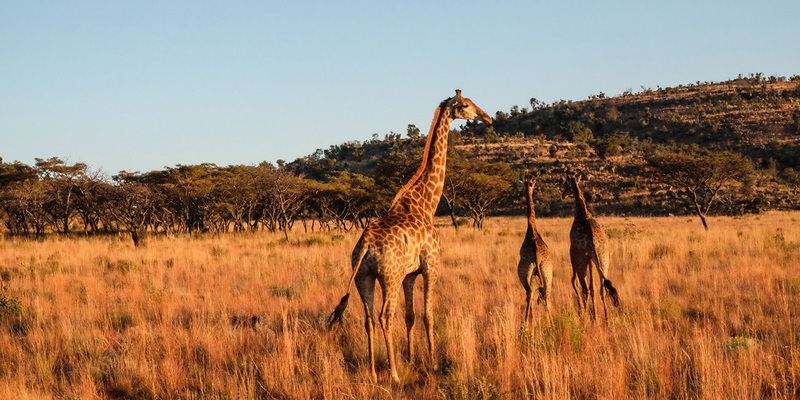 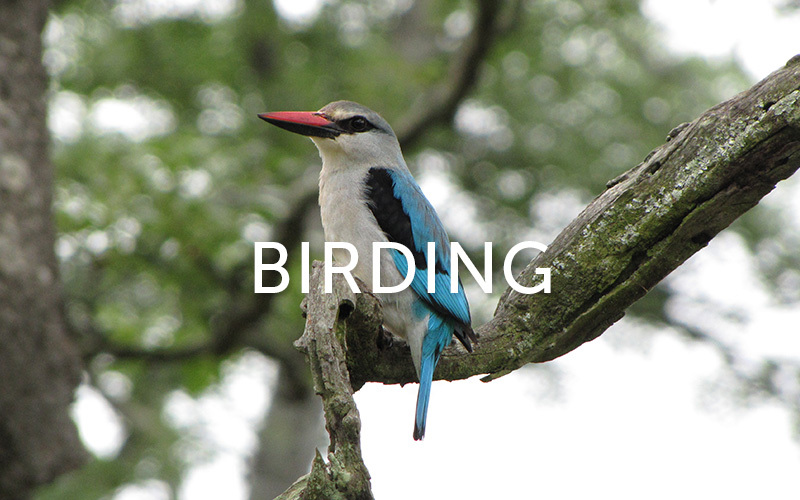 Welgevonden is home to over fifty different mammal species, hundreds of different bird species, and a rich diversity of other flora and fauna. 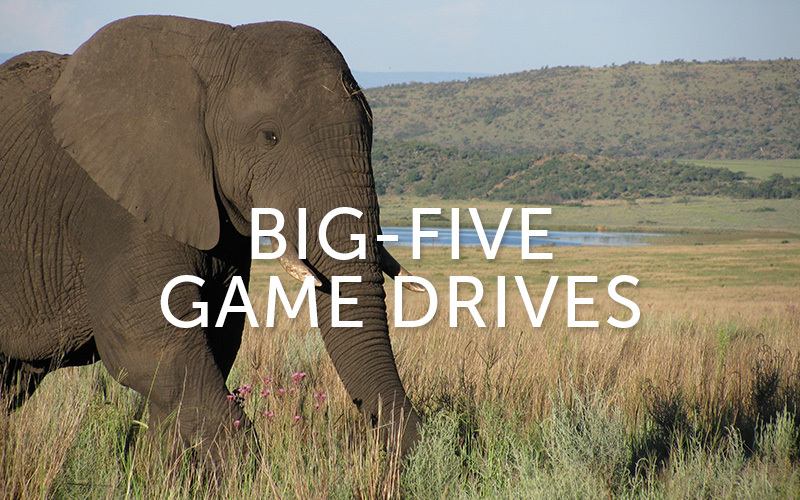 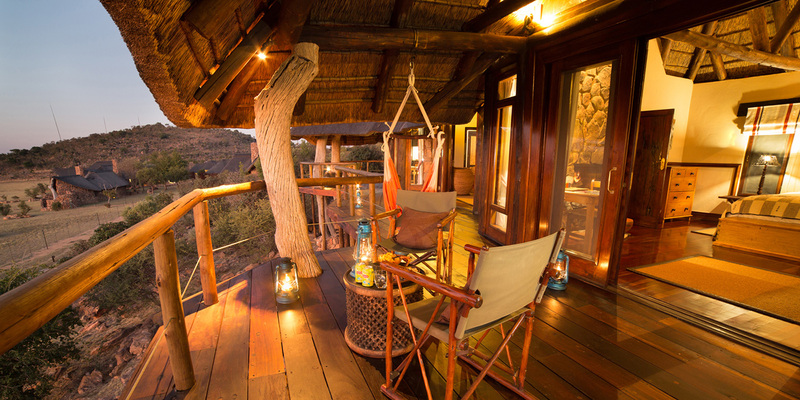 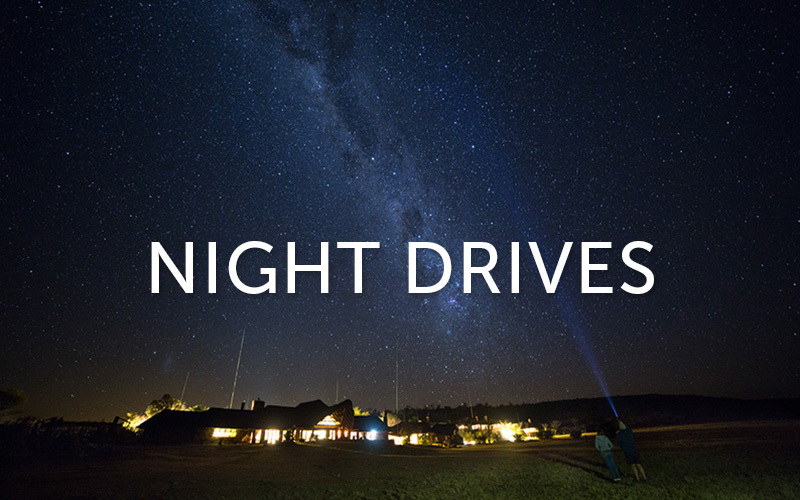 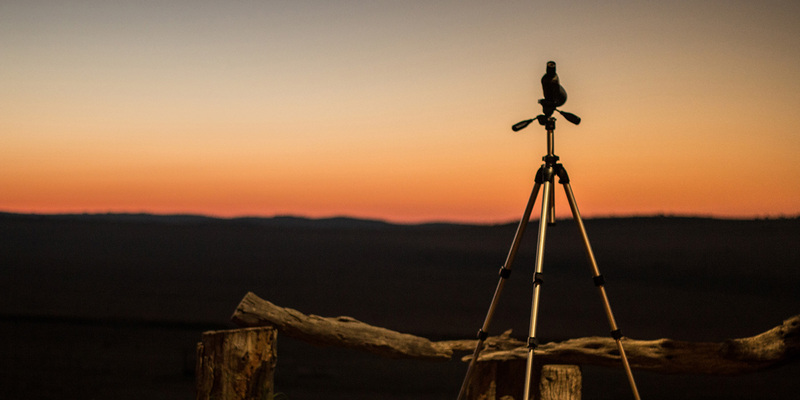 Your game viewing experience at Pitse will leave you wanting to return time and time again. 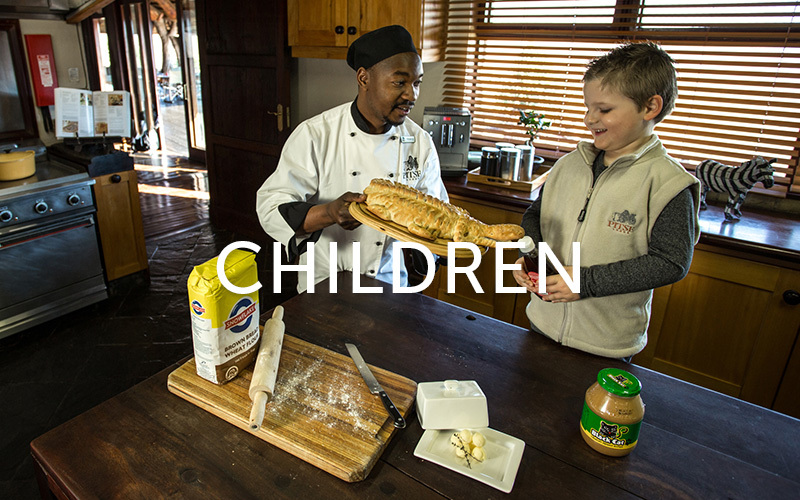 On each day of your stay we will discuss with you the experiences and activities on offer, to ensure that your stay with us is tailor-made and an exclusive-use experience to best suit everyone in your family or group. 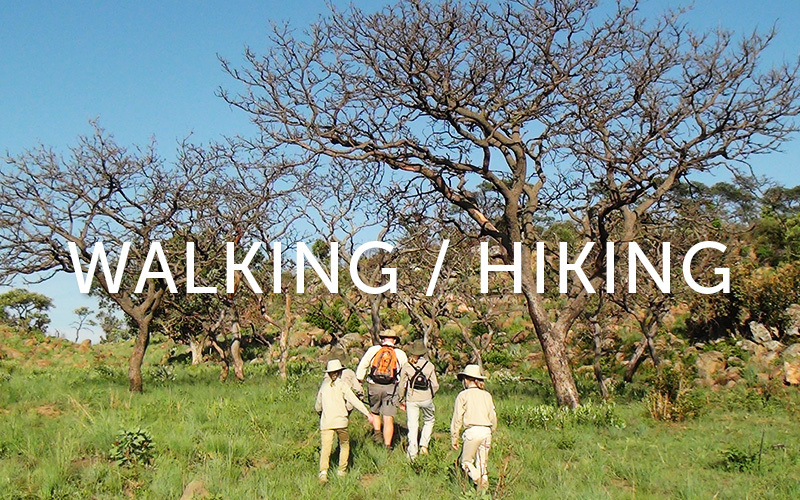 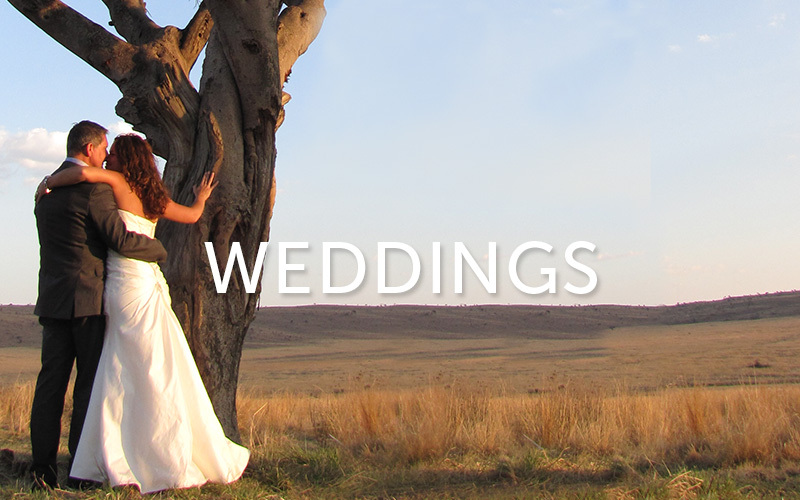 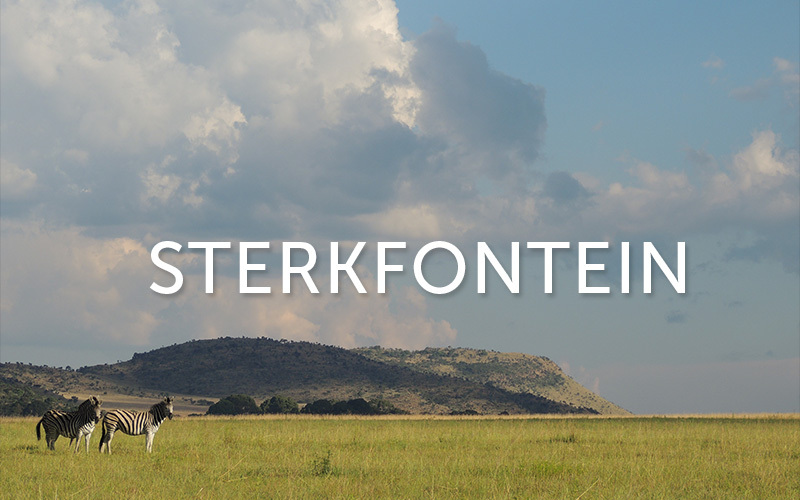 Sterkfontein is a pristine 3000 hectare property (owned by Pitse Lodge) adjacent to the Southern side of the Welgevonden Game Reserve. 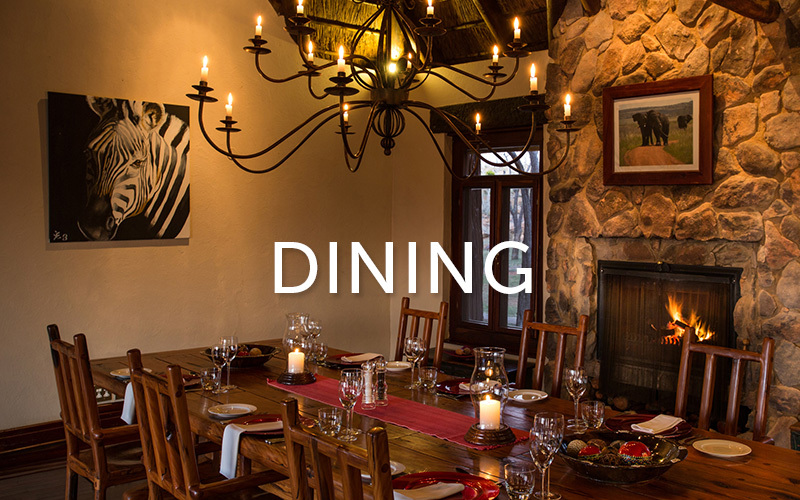 The absence of the Big Five animals on this particular property, allows us to offer a number of additional activities to our guests at Pitse Lodge. 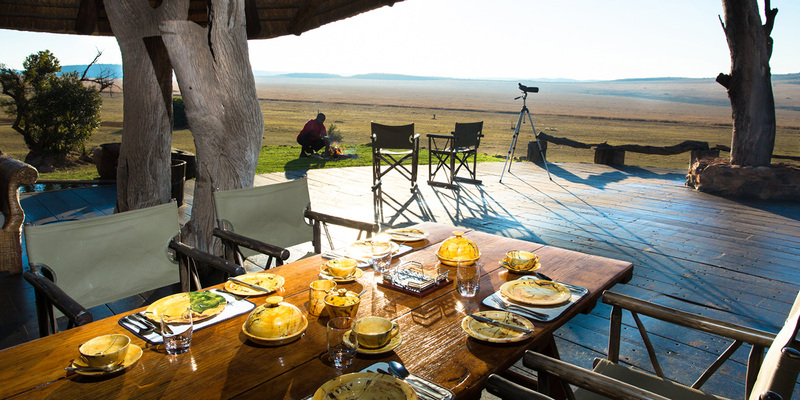 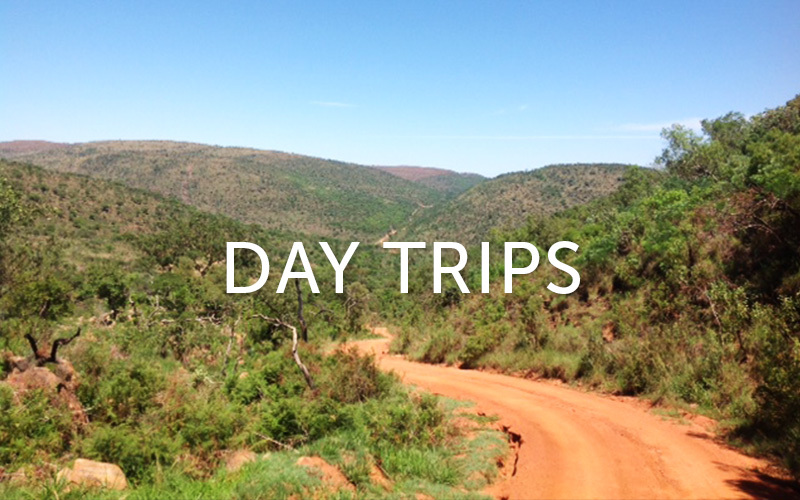 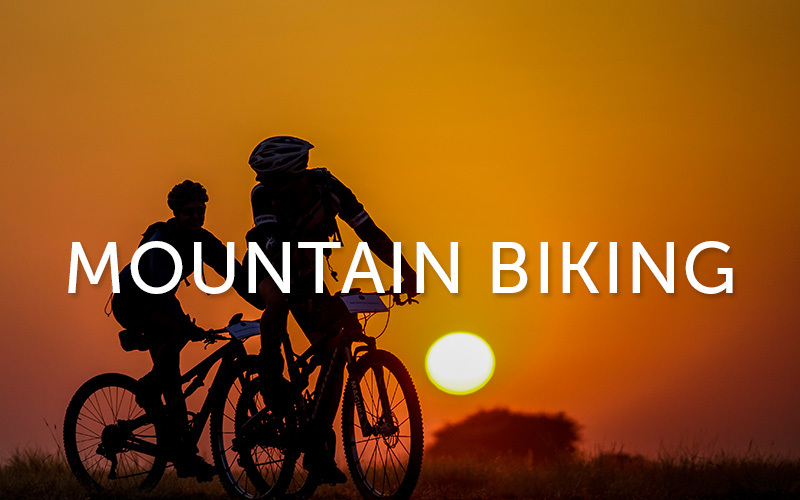 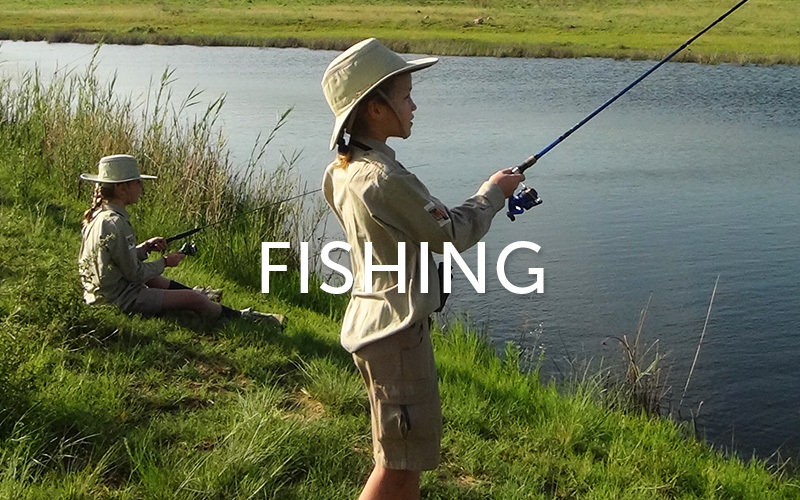 All these activities and experiences are enjoyed while being surrounded by general plains game and antelope.